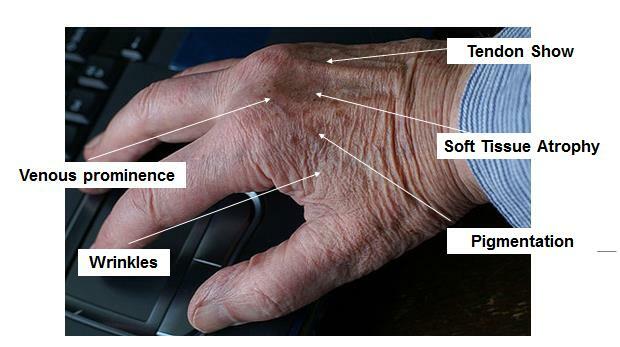 As the hands age there is a loss of subcutaneous tissue in the dorsum of the hands. The hands become skeletonised with more prominent appearance of tendons and veins. 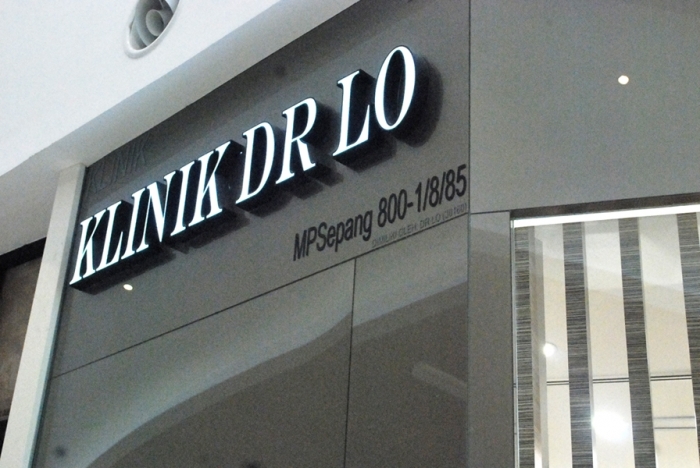 This can be a “giveaway” to the patient’s true age despite efforts to rejuvenate the face. 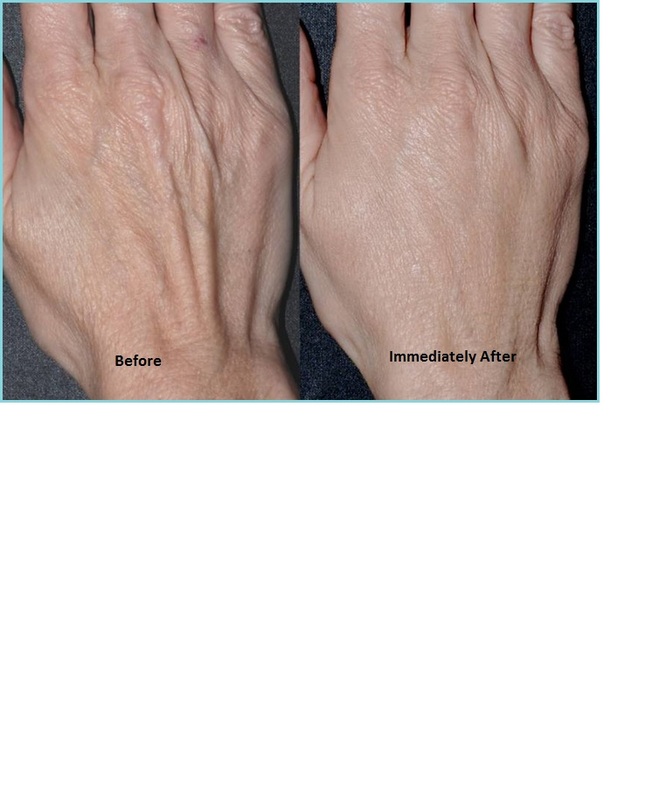 Radiesse probably represents the best filler we currently have available for the dorsum of the hands. Simpler, less invasive, and more natural results than fat transfer. For more information on the above treatment please contact Aileen at 019 2220623.